Not sure how much product is needed to treat the animals in your farm? 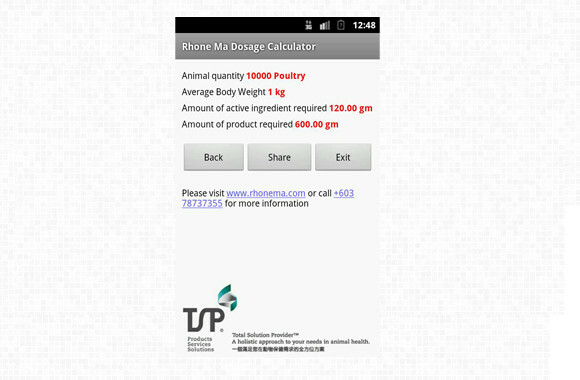 Rhone Ma Dosage Calculator is designed for veterinarians (vets) and users of our products to calculate the amount of product required based on quantity and body weight of animal to be treated. The apps provide a quick and easy way to calculate amount of product needed for drinking water or feed medication. 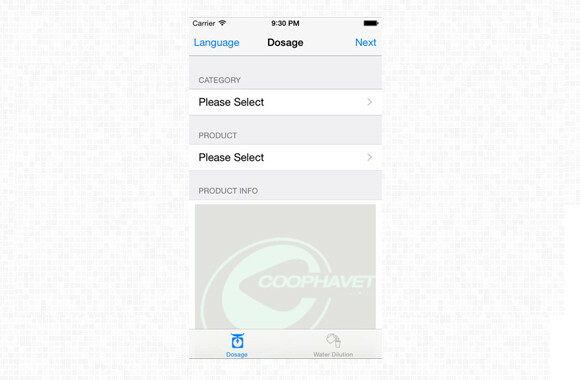 DOSAPPS, is the app that will accompany you in all your water treatments with Coophavet avian products. Thanks to the contribution of our Merial team and partners, DOSAPPS is now available in 6 languages (English, Traditional and simplified Chinese, Thai, Vietnamese and Korean). 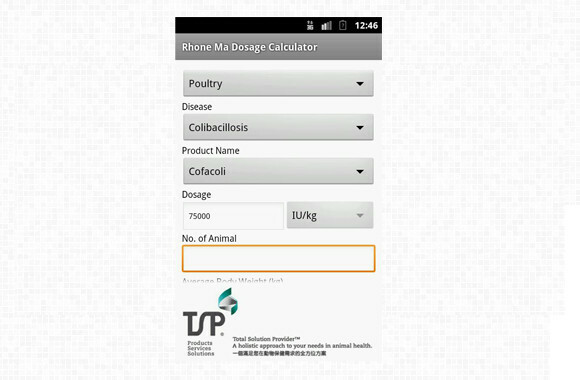 It contains two functions: · Dosage calculator with all the information you need to know about each Coophavet product. · Water dilution will help you prepare your stock solution of treatment. 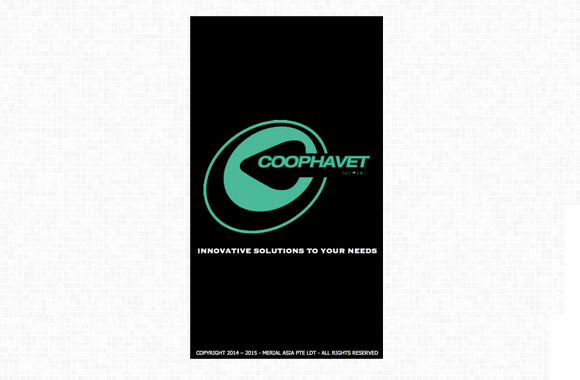 DOSAPPS is an indispensable tool so that your flocks receive the best treatment for optimized performances with Coophavet products. Download DOSAPPS now for free. 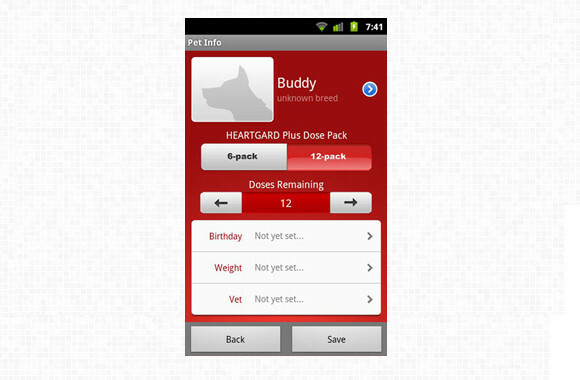 With the HEARTGARD Reminder App, you program the date that you give your dog its HEARTGARD® Plus (ivermectin/pyrantel) and then receive a reminder to give your dog its next dose. HEARTGARD Plus – easy to give, protection to live. 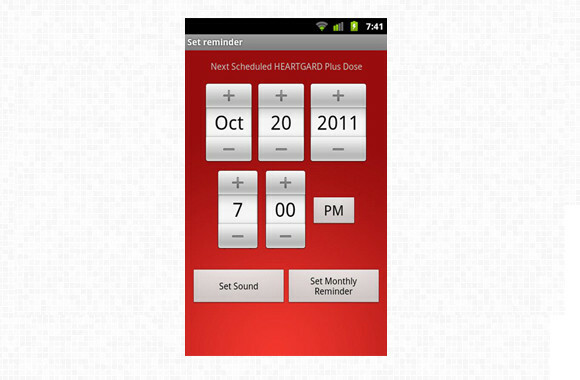 HEARTGARD Plus has always been easy to give and now it's easier to remember - download your free app now! 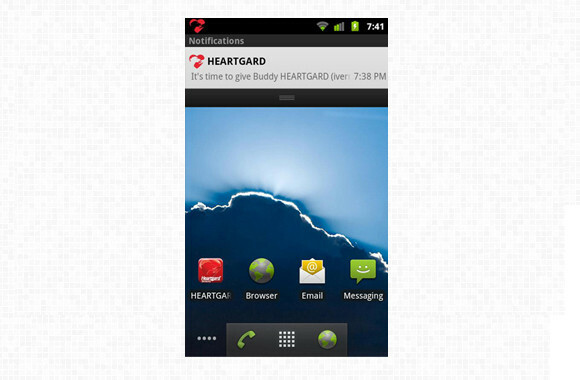 HEARTGARD Reminder App users will need to create their free user account on first startup. Push notification messages require a data connection or network coverage to be received by the user.